A hallmark of Cunard’s quintessentially British history, the QE2 was the world’s most celebrated ocean liner during her prime. 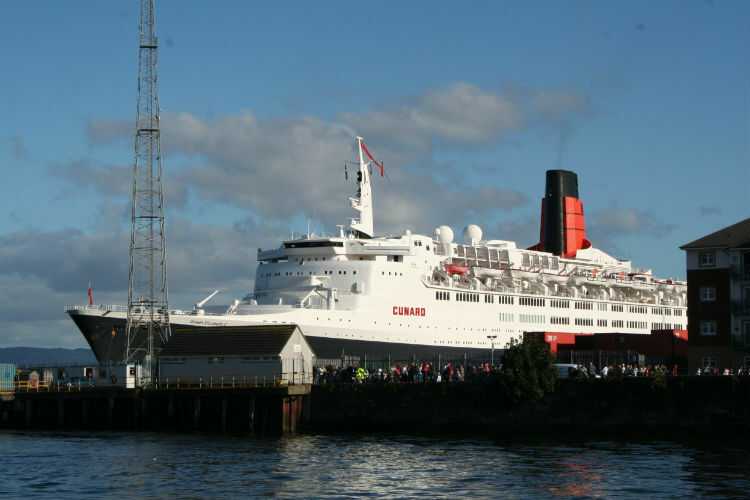 Now, after her initial sailing in 1969, the QE2 is to be opened once more to the public. Over fifty years since, including four decades of service, this maritime legend is now right a home in Dubai, after having made a final voyage here in 2008 to settled in Port Rashid. The ship has a colourful background, having followed in the footsteps of Lusitania and the Queen Mary, two ships which sailed for Cunard through the early nineties. After a ceremony in September 1967, when Queen Elizabeth II and Prince Philip christened the ship, joined by 30,000 spectators at John Brown’s shipyard, QE2 became a symbol for maritime engineering and craftsmanship. During her time at sea, she completed 1,400 voyages including 25 circumnavigations, housing 2.5 million passengers as she sailed a grand total of six-million nautical miles. She was even requisitioned by the government as a troop carrier, transporting 3,000 members of the 5th Infantry Brigade to South Georgia! She continued sailing as a flagship of the British merchant navy until 2008 when she sailed to her resting waters in Dubai. 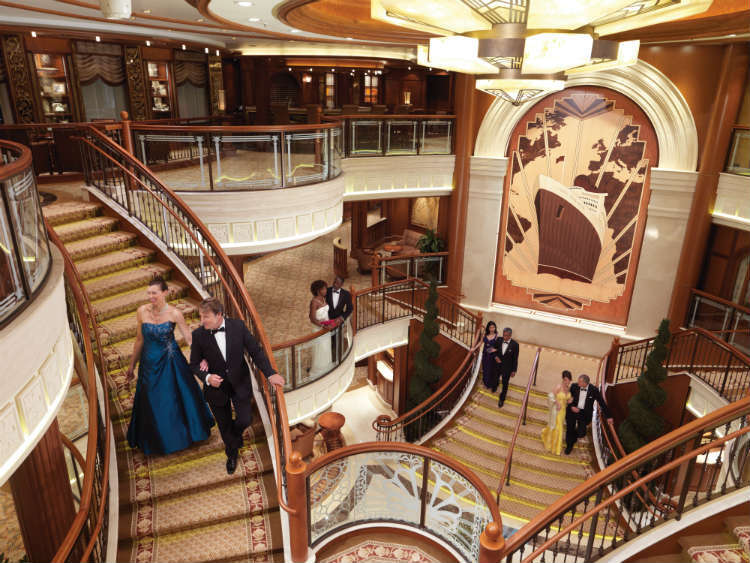 Now, after months of work on a refit for the ship, the QE2 is open to stay on-board once more. The ship will serve as a floating hotel, with many of her original features still intact. Though the official opening is not until October this year, events are building up to this with several phases for guests to step on-board and enjoy her facilities again. Dine and drink at The Golden Lion, The Yacht Club and the Queen’s Grill, visit the Queen’s Room, and experience the beautifully designed interiors as they were during the sixties. 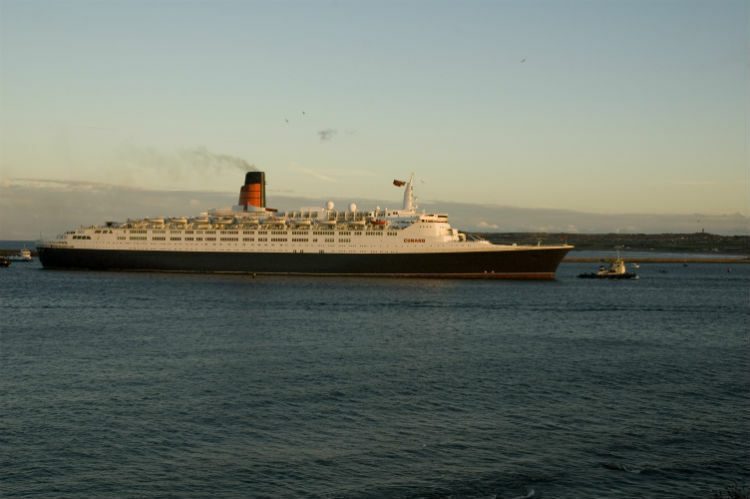 With such an illustrious history and characteristic design, it’s no wonder that the QE2 is finally making her come back. If you’re eager to enjoy a traditional cruise for yourself, Cunard Cruises are perfect for sailing the wonders of the world aboard an iconic cruise line. Find some of our best deals to experience a journey on-board for yourself here. Call our Cruise Concierge team on 0808 1234 118 for any questions you may have or assistance with your booking, which our award-winning team are more than happy to help with. Hi Tracey, the smoking policy on-board all Cunard ships does not permit smoking in staterooms, on stateroom balconies or in public rooms and restaurants. There are designated areas on the open decks where smoking is permitted. Thanks, Emma. Hi Jeff, that's certainly something we can look to do for US customers. If you'd like to enquire or make a booking, please call our Cruise Concierge team on 0808 1234 118 and we will be happy to help you. Thanks, Emma.